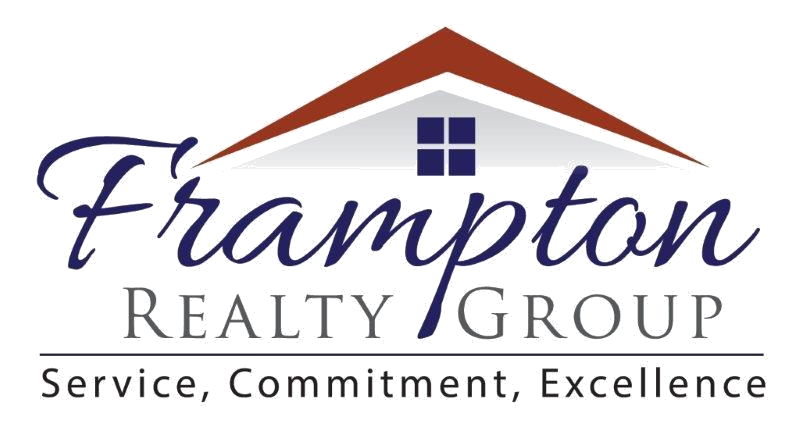 At Frampton Realty, we view our clients as individuals with specific needs. With this in mind, our team strives to give you exceptional service. In response to the more challenging market we have experienced over the years, we have become more determined and assertive with marketing and technology. This has allowed us to be very successful in securing results for our clients. How long are you planning on living in your next home? Consider the benefits/drawbacks to owning a home? What are the different loan programs available? (FHA, VA, Conv). Make sure your credit is in good shape. There is a very common myth buyers have regarding getting pre-approved. Getting pre-approved is 100% a benefit to you as the buyer because it will give you confidence to write offers and prevent any heartache down the road. In a competitive market like ours a good agent and a smart seller will not even consider looking at a financed offer without a pre-approval letter. What kind of home do you want? We will arrange showings by appointment per your request, track market statistics and email you market updates, provide a full market analysis to any property you are interested in, & prepare, present, and negotiate offers on your behalf. Once we have a fully executed contract, we will be by your side until we reach closing. We can recommend lenders, home inspectors, real estate attorneys, and many other professionals you may need through the closing process. We understand that even after closing you may have questions or need recommendations. We are always available to service our clients and will go above and beyond no matter what stage of the home buying or selling process you are in.